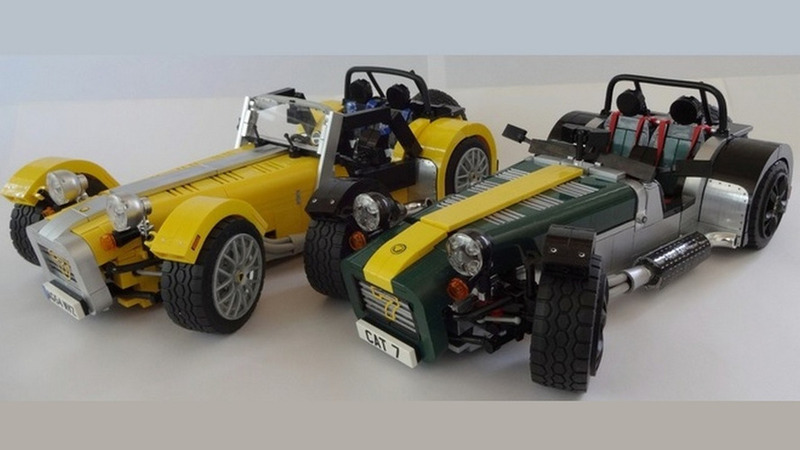 The LEGO universe is about to become even more exciting for car fans as a Caterham Super Seven set is currently in the works. 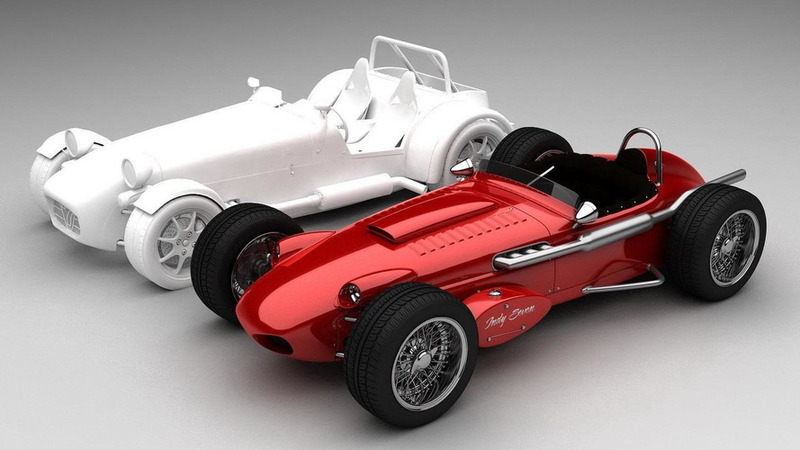 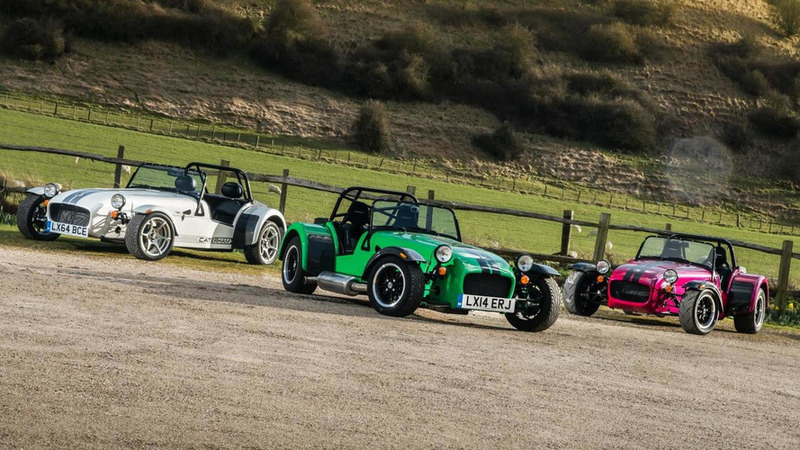 Caterham has introduced the new Seven 620S. 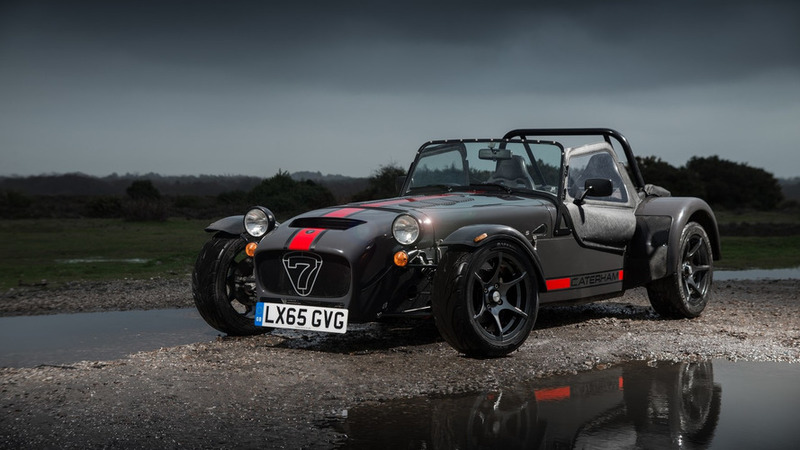 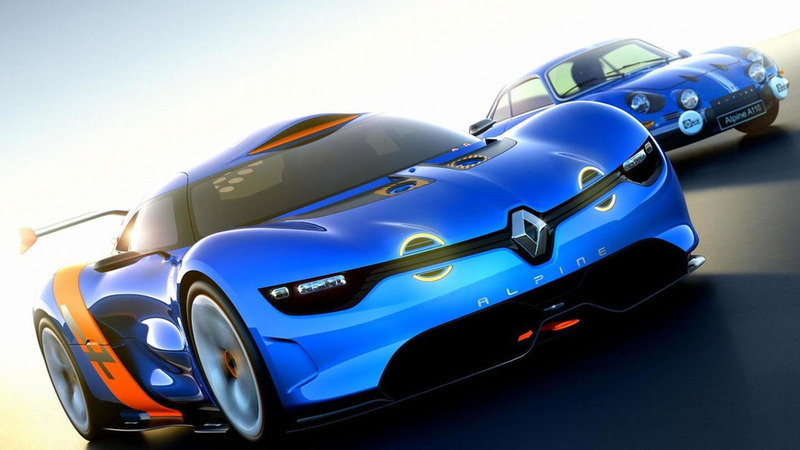 It is being described as a 'mildly saner' and "more road-oriented" version of the 620R. 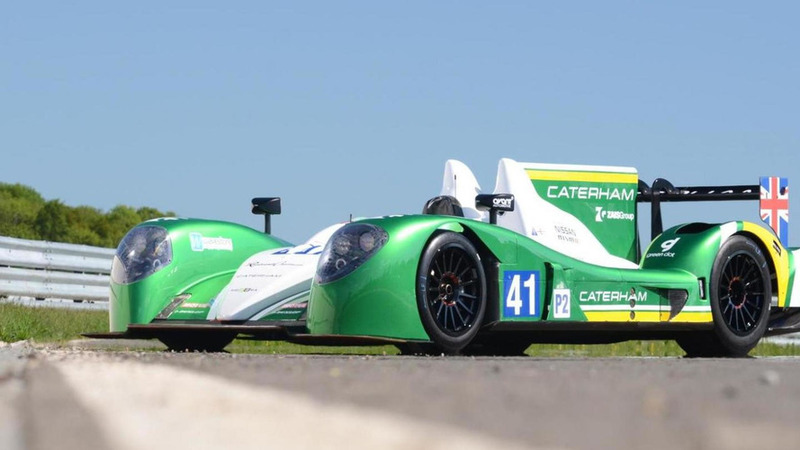 Caterham has announced plans to participate at this month’s 24 Hours of Le Mans in the LMP2 category.